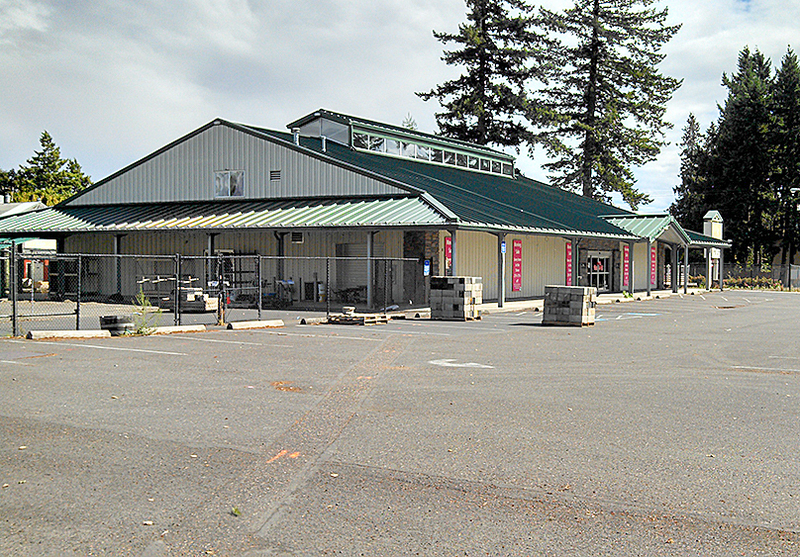 Statewide was contracted by the City of Gresham Redevelopment Commission to perform an ALTA survey. The survey site was located at the former Drake’s 7 Dees Landscaping Business found at the corner of SE 165th and Stark Street. Later, the survey data was used to support the design of a three-lot land division for the future home of the Boys and Girls Club.